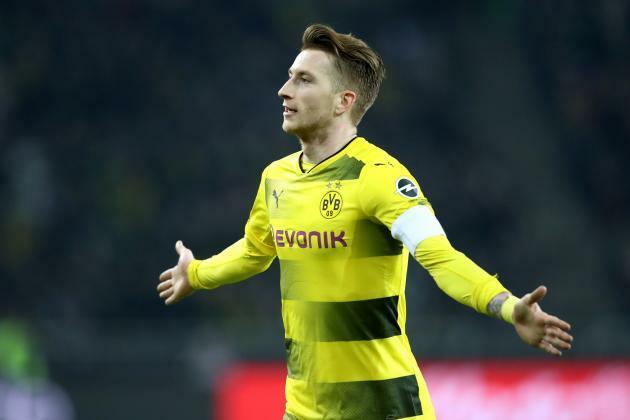 German forward Marco Reus has finally ended speculation over his future, penning a new deal with Borussia Dortmund that keeps him at the Signal Iduna Park until 2023. Marco’s former contract was due to expire at the end of next season, but he has decided to continue plying his trade with the German giants for the foreseeable future. In previous years, Reus has been linked with several top clubs across Europe including the likes of Barcelona and Manchester United. However, persistent injuries for the German international probably put them off making a bid! Despite his injury woes, Marco Reus has been a solid performer for Dortmund, appearing for the club 129 times scoring 59 goals. Previously, he starred for fellow Bundesliga club Borussia Monchengladbach, before making the move to the Westfalonstadion in 2012. “I am happy and proud to announce today that I will continue to wear it. Dortmund is my home, BVB is my club! Since childhood, I have dreamed of running aground in black and yellow and playing for this club”. 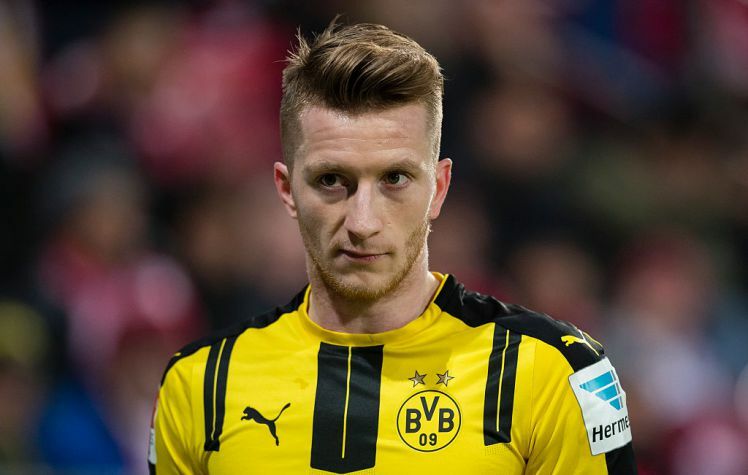 With Marco Reus committing his future to Dortmund, he’ll most definitely have a huge part to play in their future success – if he can manage to stay fit that is!